Tax preparation can be difficult for many small businesses. Between day-to-day operations, marketing your product, growing your team, and customer service, tax prep is the last thing on your mind. Finding time can be hard, but knowing a few tips can make tax preparation a much easier endeavor. To keep it simple, we’ve organized these helpful tips into five easy-to-follow steps. That way regardless of how what issues your business throws at you, tax preparation won’t be one of them. Keep reading to discover the five simple steps that will simplify tax prep and allow you to focus on the more important parts of your business. Get organized. By making quarterly tax payments, separating your accounts, keeping receipts, and keeping detailed notes, tax time becomes much less time-consuming. Technology makes life easier. By using technology to digitize receipts and utilizing tax software, it cuts down on the paperwork and keeps everything organized. Seek a pro. While you could search for hours on a particular topic, it’s easier just to hire a professional. You’ll end up saving money in the long run and won’t run the risk of messing anything up. Ask questions. The more you know, the better. If you’re hiring a professional, make sure you understand how taxes affect your business and what you can do going forward. Stay up-to-date. By keeping up with current sources and following similar businesses, you can continually learn which will make every year a little easier. 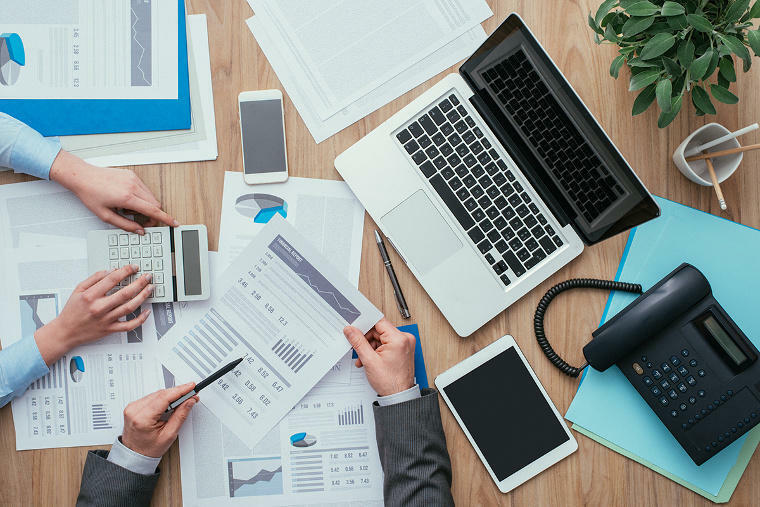 While these tips will take you far, professional tax preparation services can help maximize your deductions this tax season. With BIG, you’ll have access to one of the highest ranked CPA & Tax Accounting firms in the entire Cleveland area. Whether you’re a small business, start-up, or even an individual, we can help. Our experienced CPAs have years of experience and many of even run their own businesses. Our professionals have been where you are, as employees and C-level managers, business owners, and consultants, and we understand your position. We pair this with detailed operational and technical knowledge for a multi-dimensional approach that solves problems from all angles. Tax preparation can be a breeze by using these tips. For everything else, BIG is there for you.